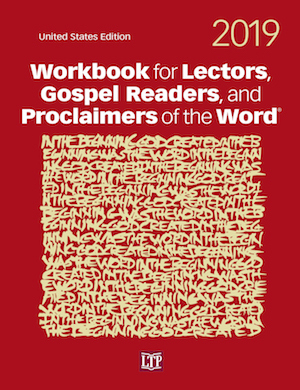 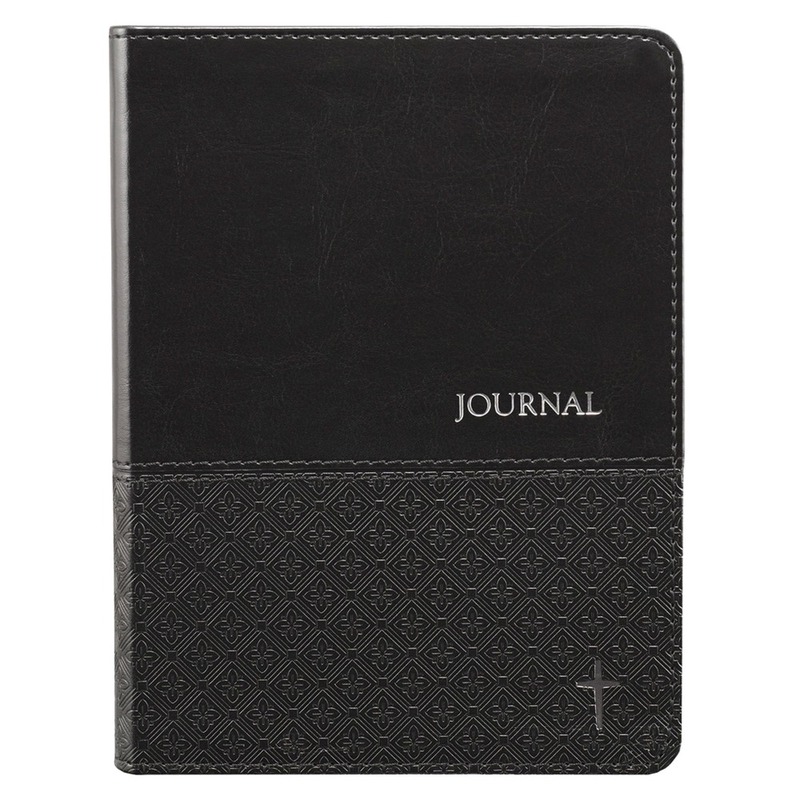 Workbook for Lectors, Gospel Readers, and Proclaimers of the Word® provides the ongoing instruction and advice that readers need. 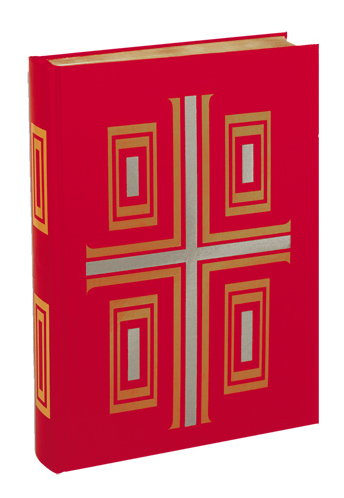 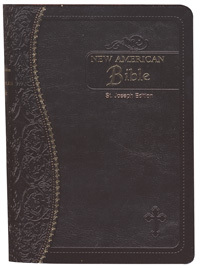 Not only does it assist them in preparing their assigned reading on a specific occasion, but when ministers of the Word read this resource every week as a way of reflecting on and learning about the Scriptures, it strengthens their proclamation skills and deepens their spiritual lives so that they can touch the hearts of the assembly with their reading. 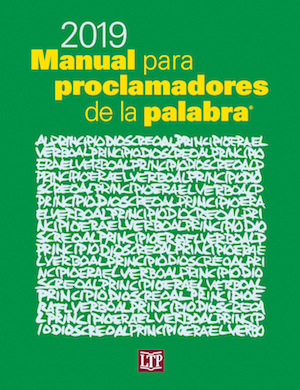 Workbook contains the readings in large print for practice, with words in bold indicating suggestions for emphasis, commentaries that give background and explain the meaning of the reading, margin notes with pronunciation guides and tips for proclamation, and the psalms for meditation and context. 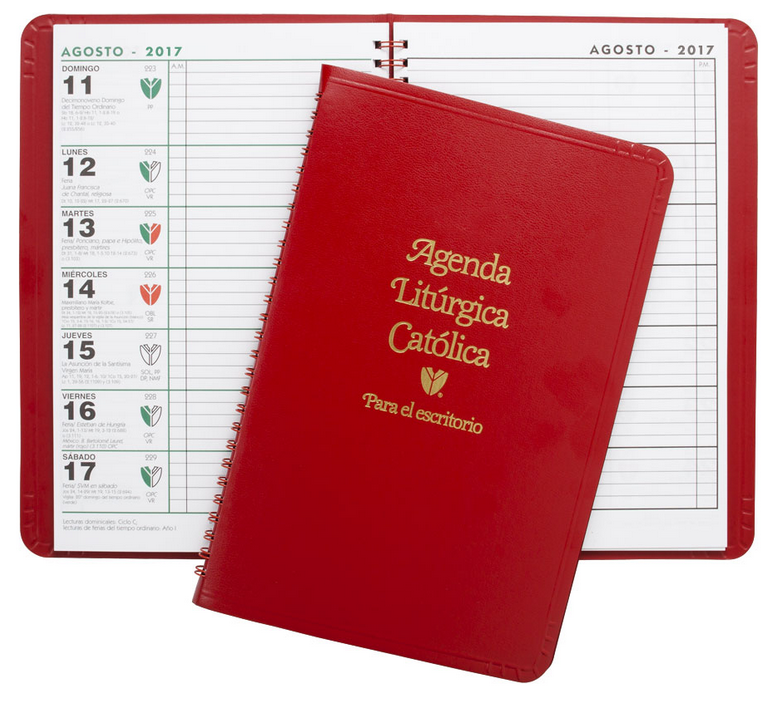 Workbook’s introduction offers orientation to the ministry, catechesis about the place of the readings in the Mass, and for those parishes that want to adopt the practice on special occasions, links to audio files demonstrating chanted introductions and closings for the readings.